Yo-Kai Watch World, essentially a Yo-Kai Watch game inspired by Pokemon GO, has achieved 1 million downloads across iOS and Android. 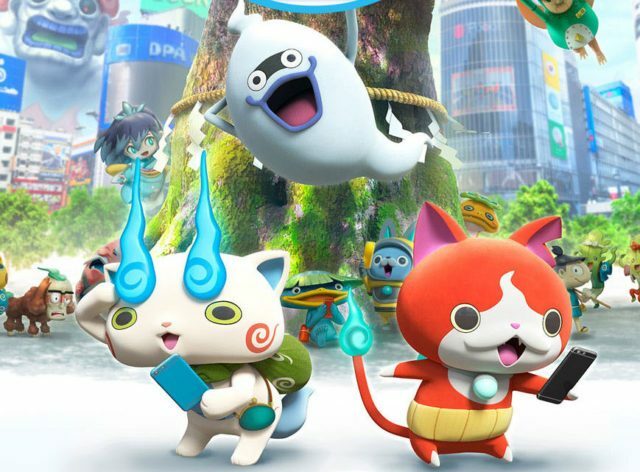 Yo-Kai Watch World was released as a free download for smartphones a few weeks ago in Japan. It’s unlikely the game will make it out to the west.